All about Love. The February edition of IBL Magazine features an amazing love story that is a living example of the power of love and prayer. 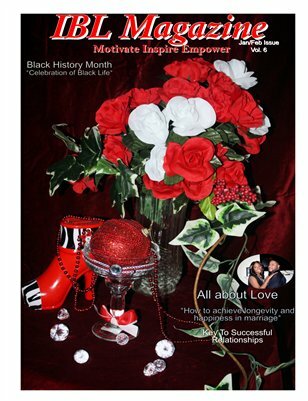 IBL Magazine is an inspiration and photography magazine that motivates, inspires and empowers.